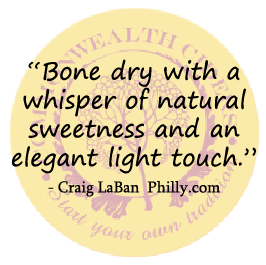 Commonwealth Ciders – Nothing sweet about us. Our traditionally fermented hard apple ciders defy the trends of modern cider making. 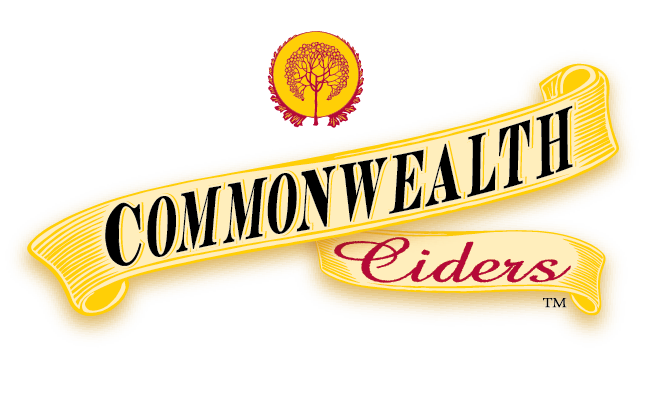 Commonwealth Ciders are fermented dry. In our process we convert the natural apple sugars to alcohol. 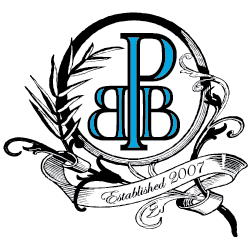 We do not add any additional back sweeteners, artificial flavors, or colors. Our ciders are all natural, gluten-free and delicious! We invite you to be a part of our tradition.